Make a toast to the future with a nod to the past at DAR Daughters of the American Revolution headquarters , one of the best Washington, DC wedding ceremony and reception venues. Situated in the heart of Washington, DC, DAR is close to a number of monuments and popular wedding photography destinations. From the outdoor Portico with its spectacular views of the Washington Monument, to the intimate Banquet Room and grand Constitution Hall, DAR is a perfect location for small gatherings or large and lively parties. Historic details such as barreled ceilings, herringbone hardwood flooring, crystal chandeliers, and an array of antiques create an elegant wedding backdrop. 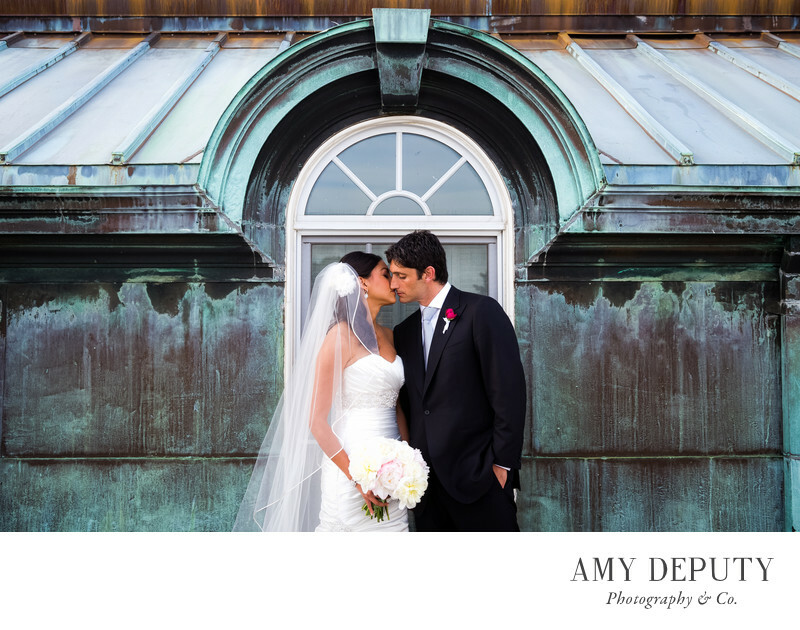 Outdoors or inside, DAR is a favorite location to photograph brides, grooms, their families and friends. Location: DAR, Daughters of the American Revolution: 1776 D Street NW, Washington, DC 20006.